Six settings of beloved hymns for choir, congregation and orchestra. Service readings and responses are also included featuring scripture passages and historical origins of each hymn. Ideally suited for a community-wide hymn festival or as a service of worship. 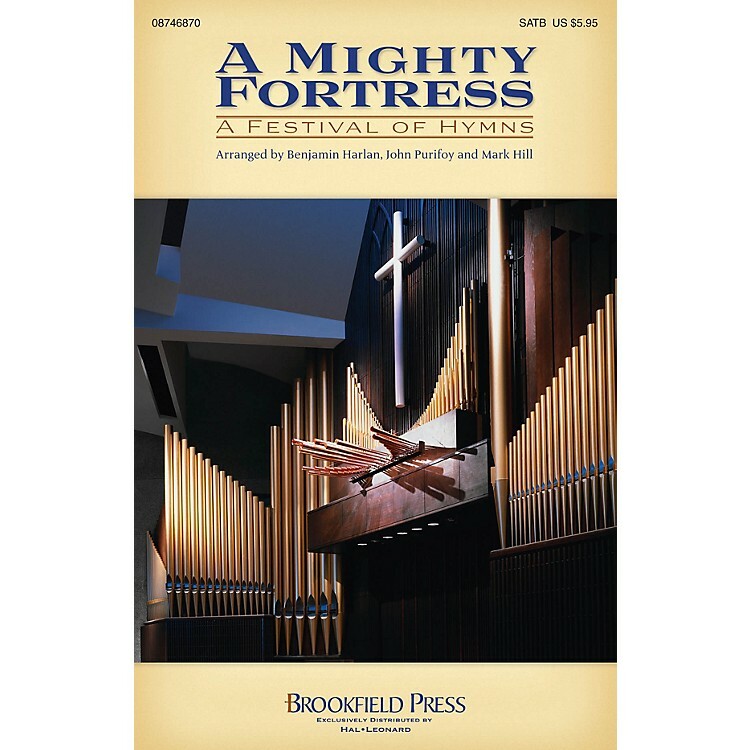 Titles include A Mighty Fortress Is Our God, The Church's One Foundation, Abide with Me, Praise God, from Whom All Blessings Flow, For All the Saints, and All Creatures of Our God and King. Instrumental ePak includes score and parts for Flute, Oboe, Trumpet 1, 2, Horn 1, 2 (sub. Trumpet/Trombone), Trombone, Bass Trombone, Timpani and Percussion. ChoirTrax CD also available. Duration (if performed as entire work): Approx. 25 min.